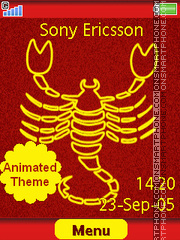 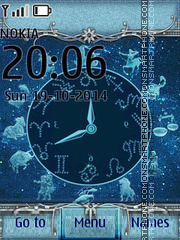 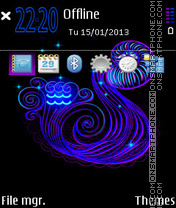 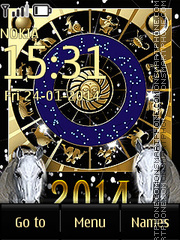 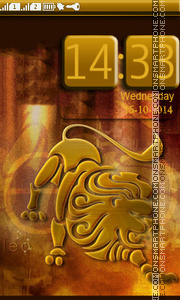 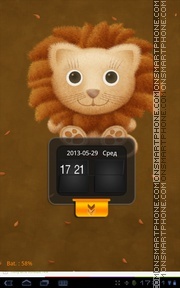 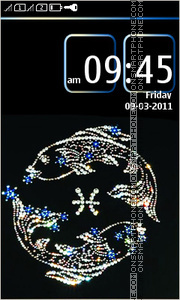 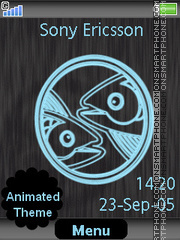 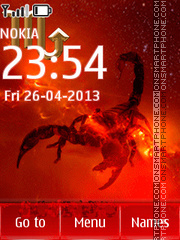 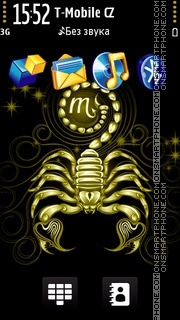 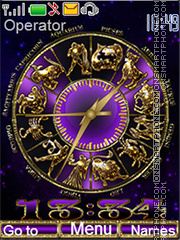 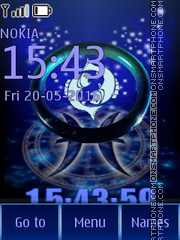 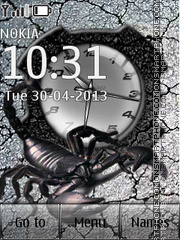 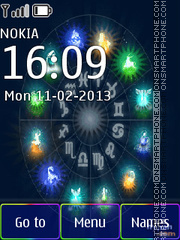 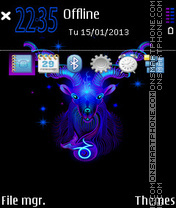 Theme for Nokia cell phones about astrology and zodiac signs. 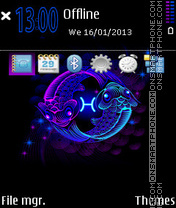 As wallpaper in this theme were used pictures with Pisces sign. 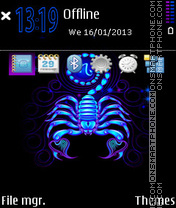 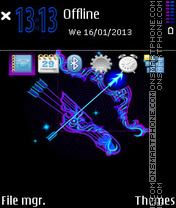 Android Go Locker theme for Lava E-Tab and other smartphones and Tablet PC.